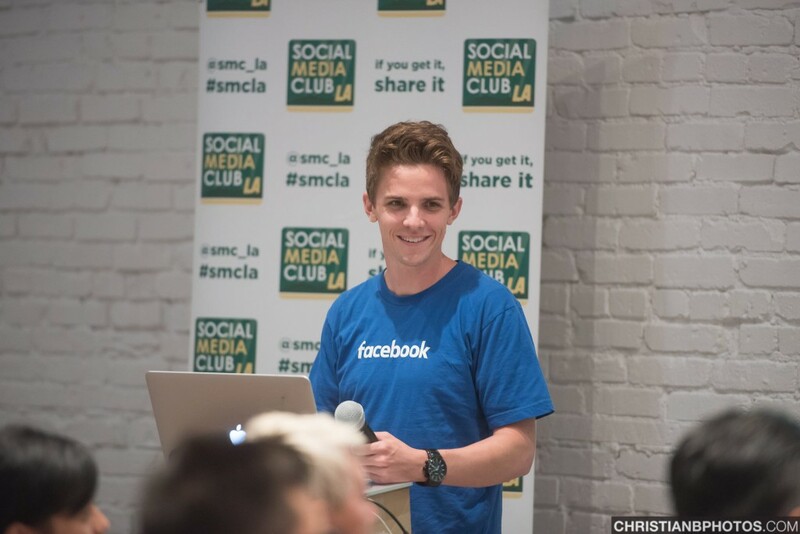 While we’re celebrating 10 years of SMC, here’s a list of top 10 reasons to join Social Media Club. Together we will make the next 10 years even better! 10) Grow your knowledge of social media. 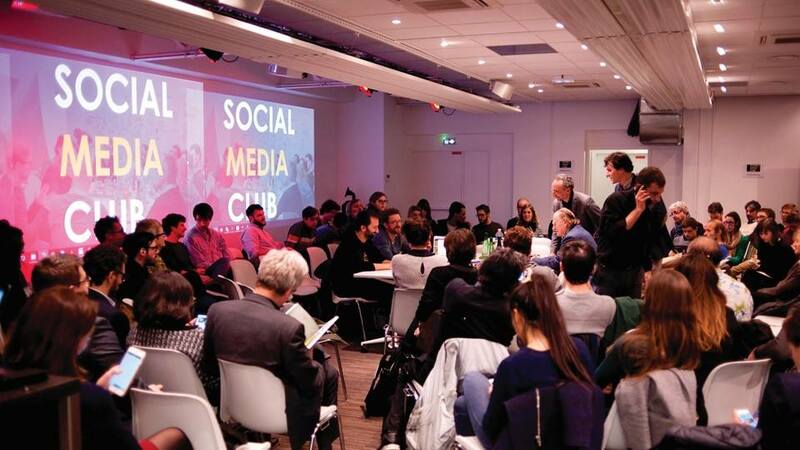 Social Media Club hosts both online and in person events around the world for practitioners to listen, learn, and share industry best practices. 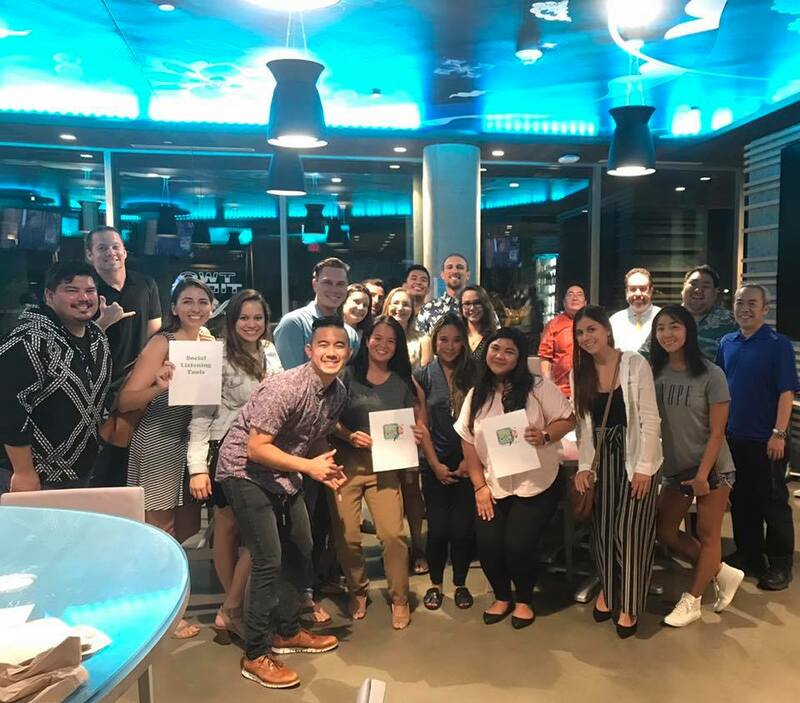 SMC local chapter leaders are keen on organizing meetups that are approachable to the beginner and valuable to the veteran. 9) Network with other industry professionals. Often times our members are the sole person dedicated to social media at their employer or business they represent. 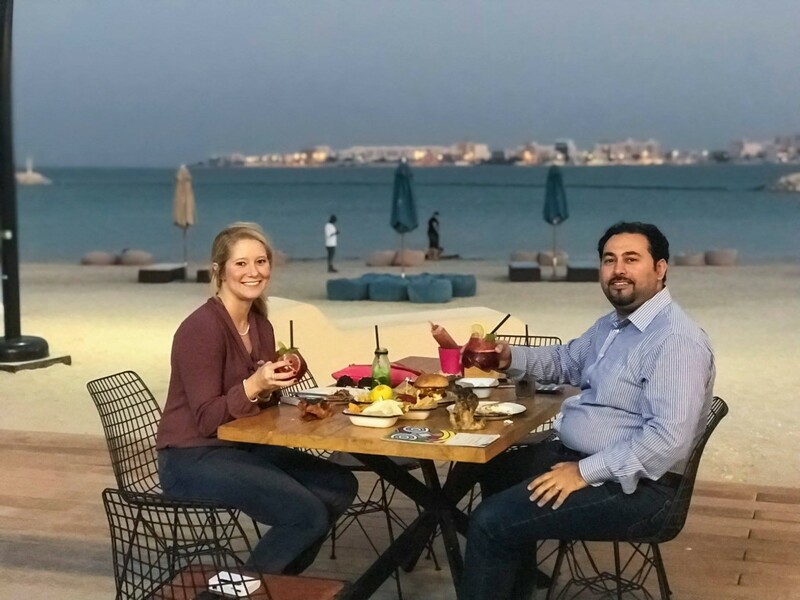 Joining Social Media Club enables you to connect with other SM professionals who understand the daily challenges you face and can offer support and advice from the trenches. 8) Share the knowledge you have with those interested in social media. 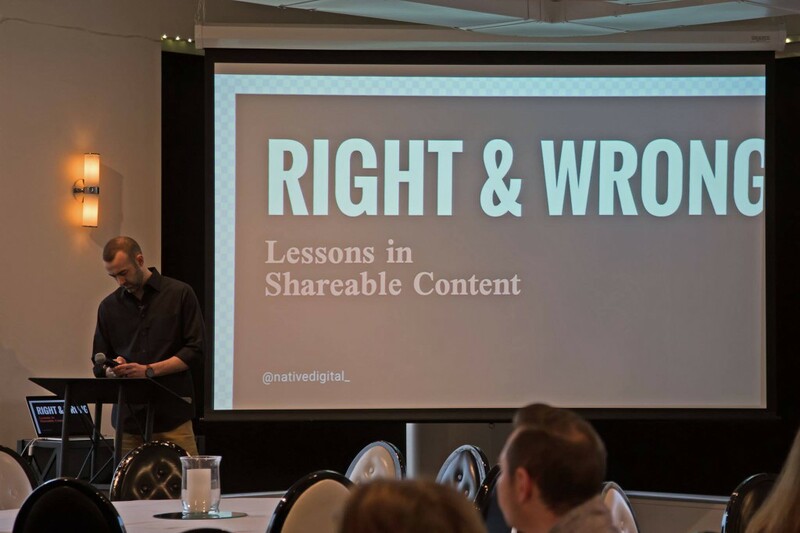 You’ve invested the blood, sweat and tears to figure out what’s worked for your brand or business on social media, and there are many people who would find value in learning your insights. 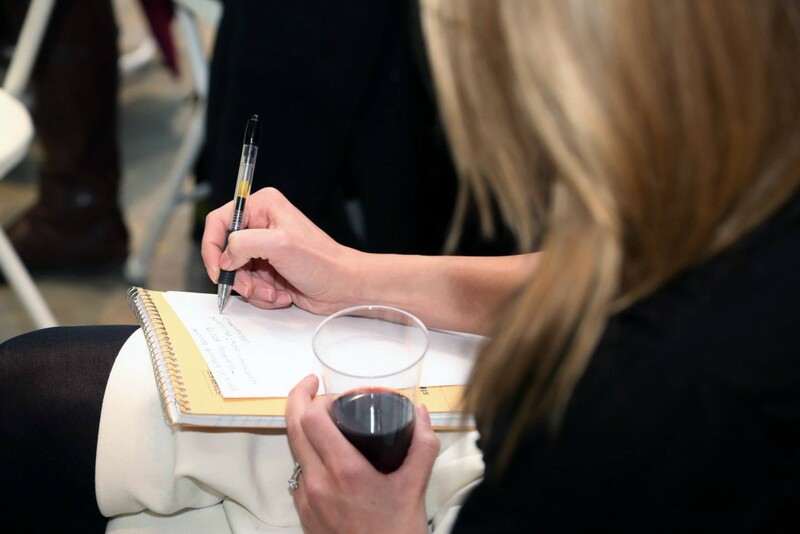 SMC members are able to speak at events, contribute guest blogs, white papers and reports to position themselves as industry thought leaders. 7) Define and uphold industry best practices and ethics. We exist to ensure that the world of Social Media does not become an echo chamber of self-reinforcing thoughts, but is instead fueled by diversity of opinion and perspective. At SMC we are dedicated and driven to share what’s worked and what’s backfired, because we operate with a “rising tides lift all ships” mentality. 6) Meet new people & make new friends around the world. Traveling for work and have some extra down time? Check out our Member Directory and see if there are SMC members in the area to connect with over coffee or lunch. 5) Receive professional development opportunities & training to continue to be the best in the field. You may have noticed that digital trends evolve rapidly, far more rapidly than businesses can evolve. 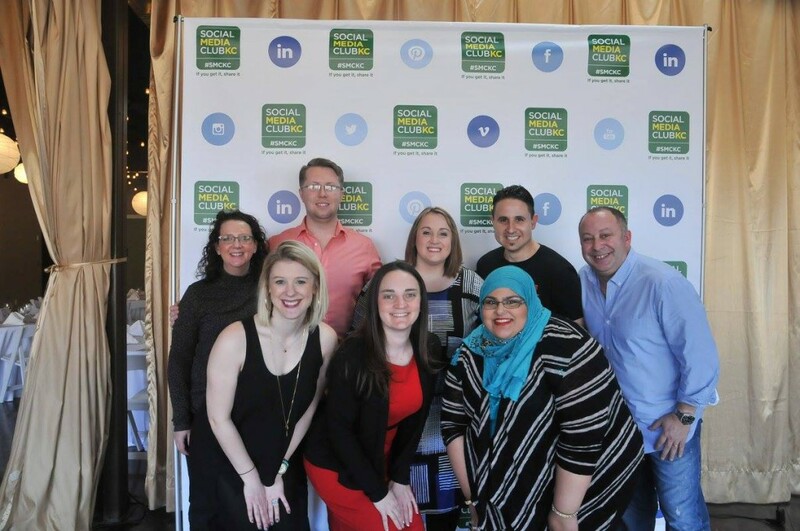 Whether you are a young professional in search of opportunities to refine your knowledge and skillsets, or a CMO who wants to invest in your current employees to help them master the latest changes in technology, a Social Media Club membership is an excellent path forward. Professional development trains your current employees for possible future promotion from daily worker to management, and also shows you which employees have the aptitude for such a promotion. 4) Get more involved in your local and global communities. 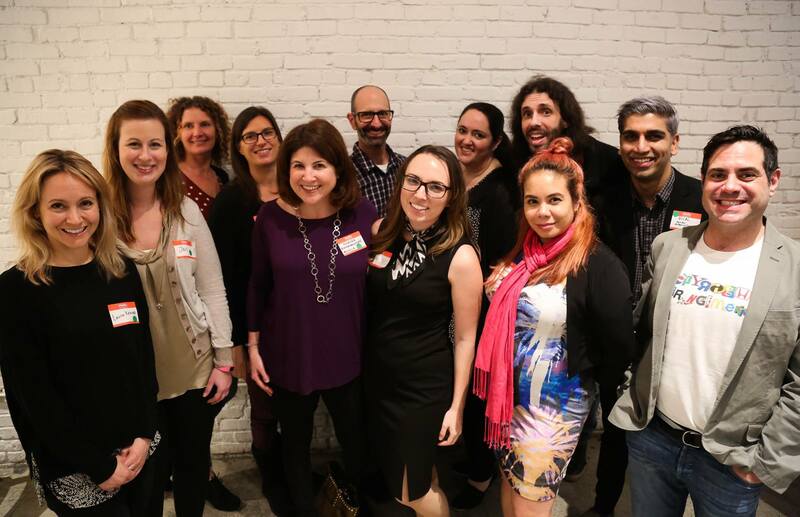 Organizing a local meetup or large conference for social media professionals? We can help. Want to connect with industry thought leaders around the world? Say no more. 3) SMC events are a great place to network in order to find a new job. Our local communities are very close knit. If you find yourself in between jobs, volunteering for SMC can help keep your spirits high and your hands busy. If you’re quietly looking, check out our job board or join a local Facebook group where job opportunities are shared daily. Need to hire an experienced social media strategist with a demonstrated track record of results? Ahem. We *might* know someone. 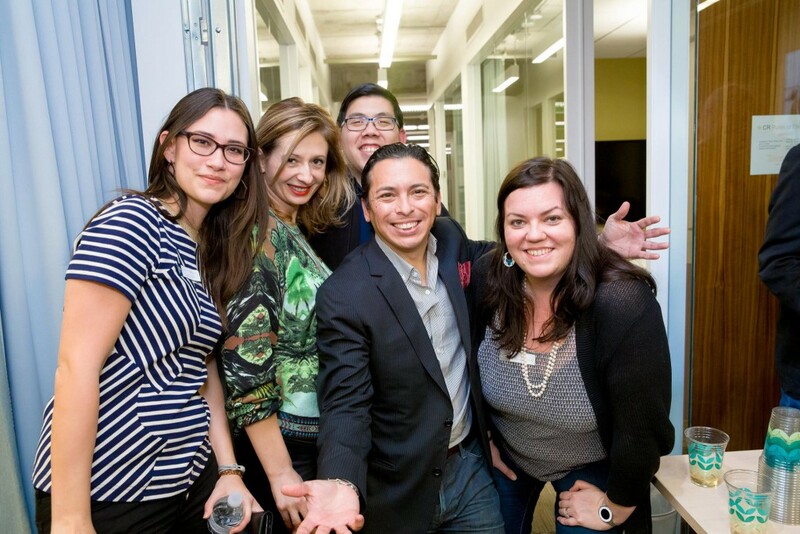 2) SMC events are a great place to network in order to find a new clients. We live in a world where “Be your own boss!” is shorthand for “Welcome to the gig economy.” If you need extra work to pay the bills or want to add some cushion between paychecks, our meetups are the place to find prospective clients. But don’t worry, SMC is working hard to change the future landscape for those who are feeling trapped in the gig economy, and we absolutely want to hear about your experiences—the good, the bad, and the ugly. 1) SMC members are driven by passion and purpose. 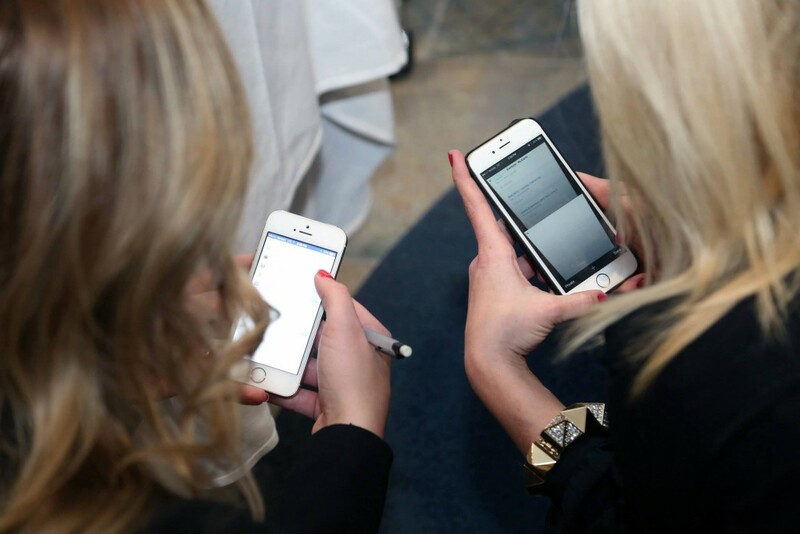 At Social Media Club, we are the people who create and consume media who have an interest in seeing the ‘media industry’ evolve for everyone’s benefit. We are more than just USERS, we are the reason the tools exist – we are the people who communicate our thoughts and ideas near and far. We’re here to change the world of social media and to have fun doing it. Join SMC and let’s shape the future together!